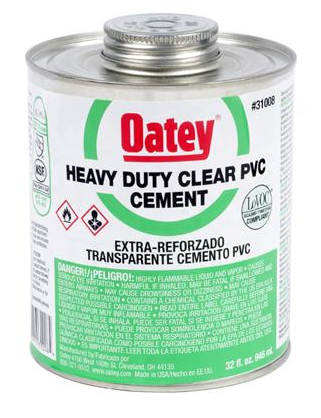 Heavy Duty Clear cement for use on all schedules and classes PVC pipe and fitting up to 12” diameter with interference fit, up to 18” for non-pressure. Lo-V.O.C. Solvent Cement meets California South Coast Air Quality Management District (SCAQMD) 1168/316A or BAAQMD Method 40 and various environmental requirements. Thick formula fills gaps in large diameter pipe and loose fitting joints. Recommended for potable water, pressure pipe, conduit and DWV. 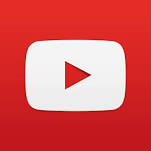 Recommended application temperature 40°F to 110°F / 4°C to 43°C.